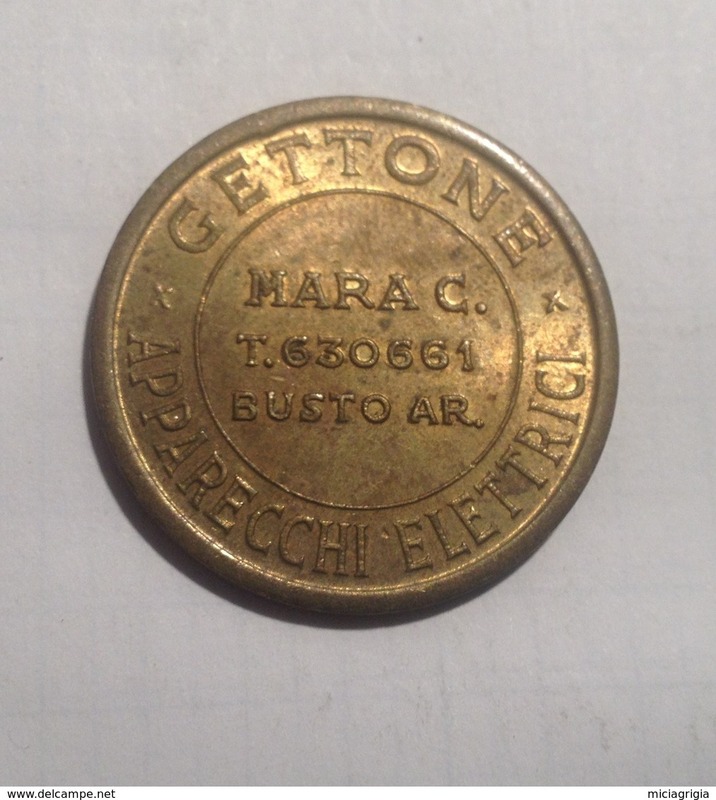 TOKEN GETTONE CALCETTI BIGLIARDI J.BOX G.G.R. 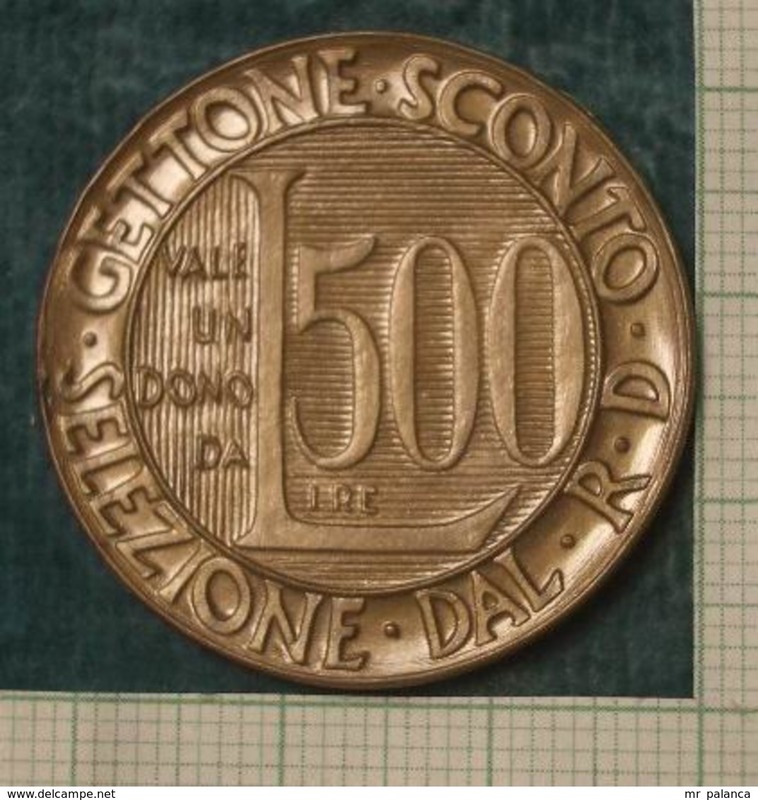 Gettone/buono funi/tranviario Bergamo 50 cent. 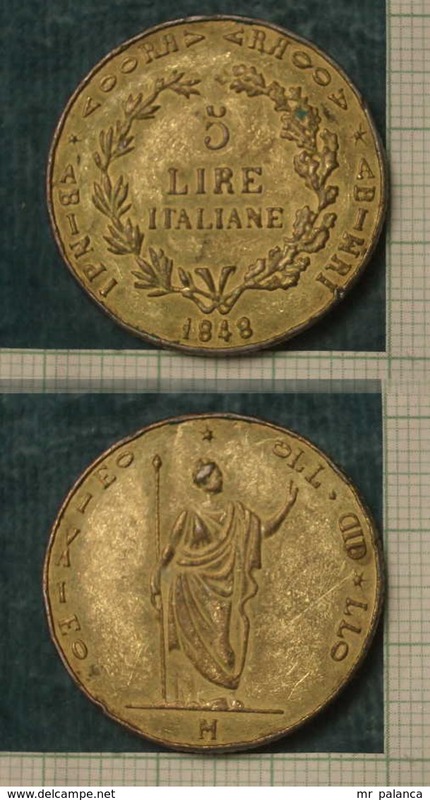 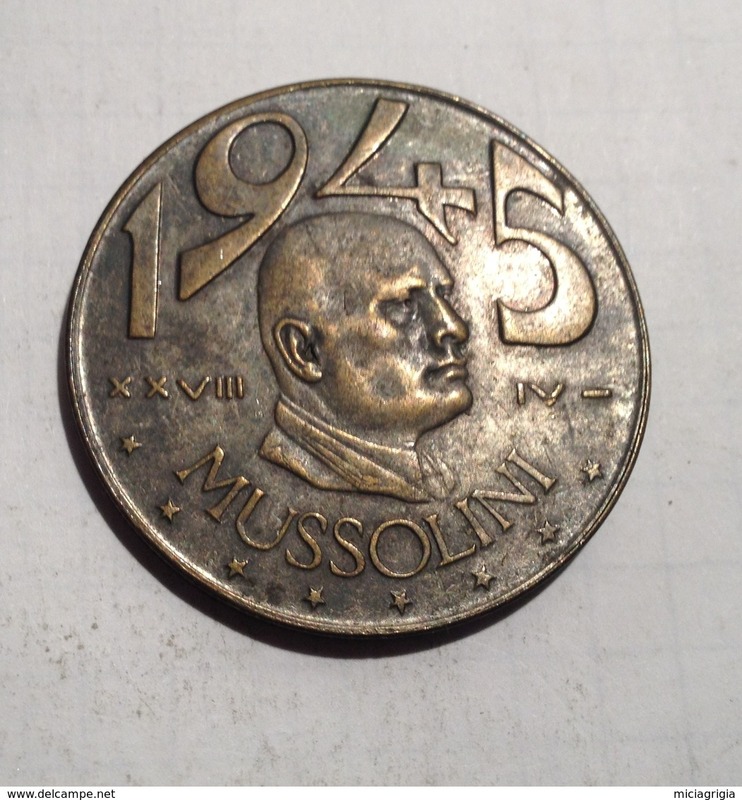 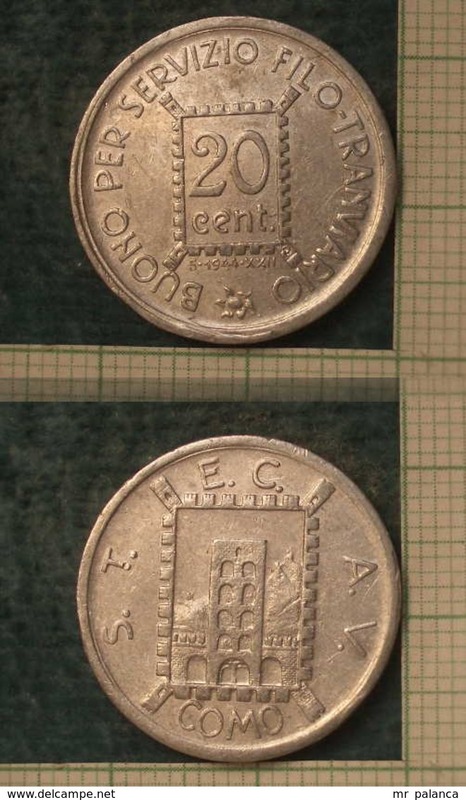 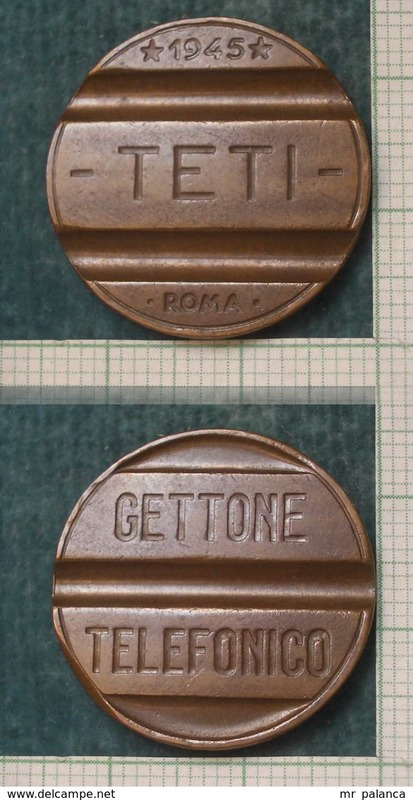 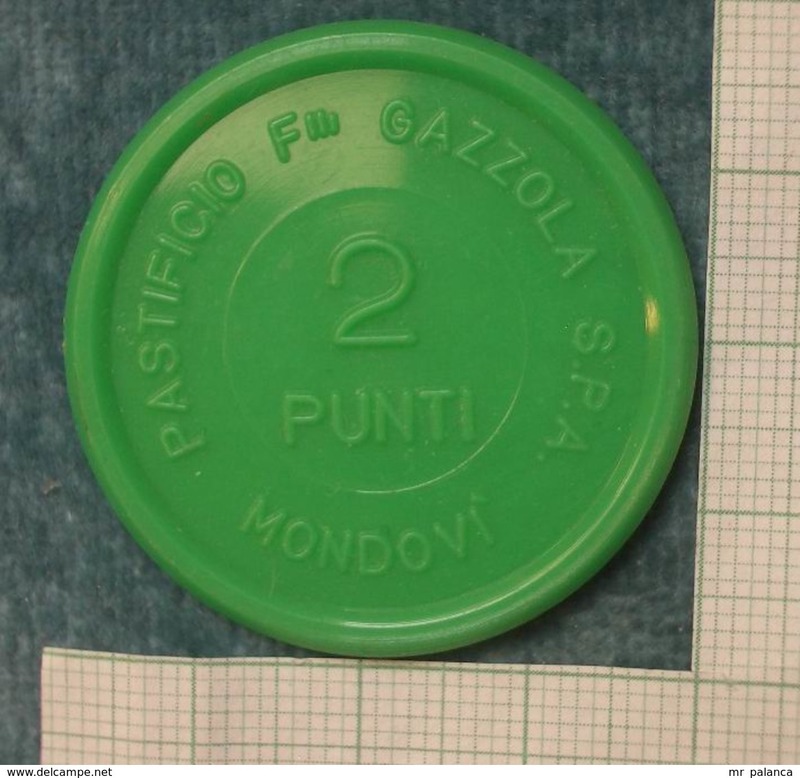 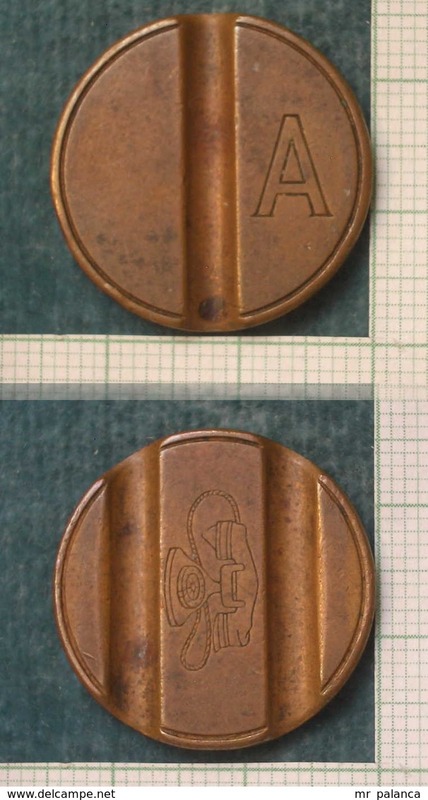 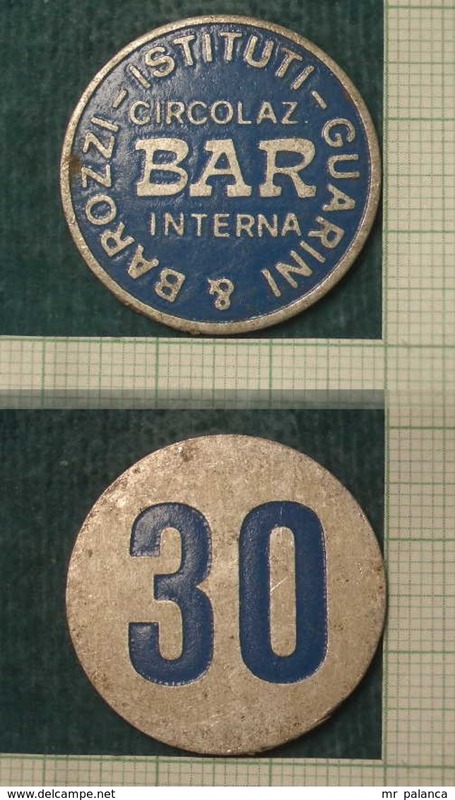 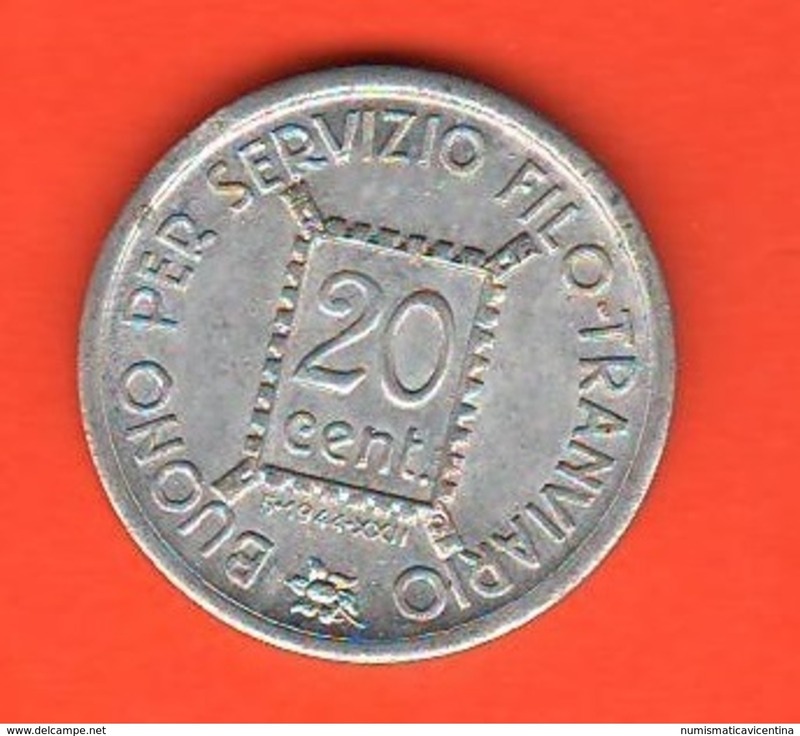 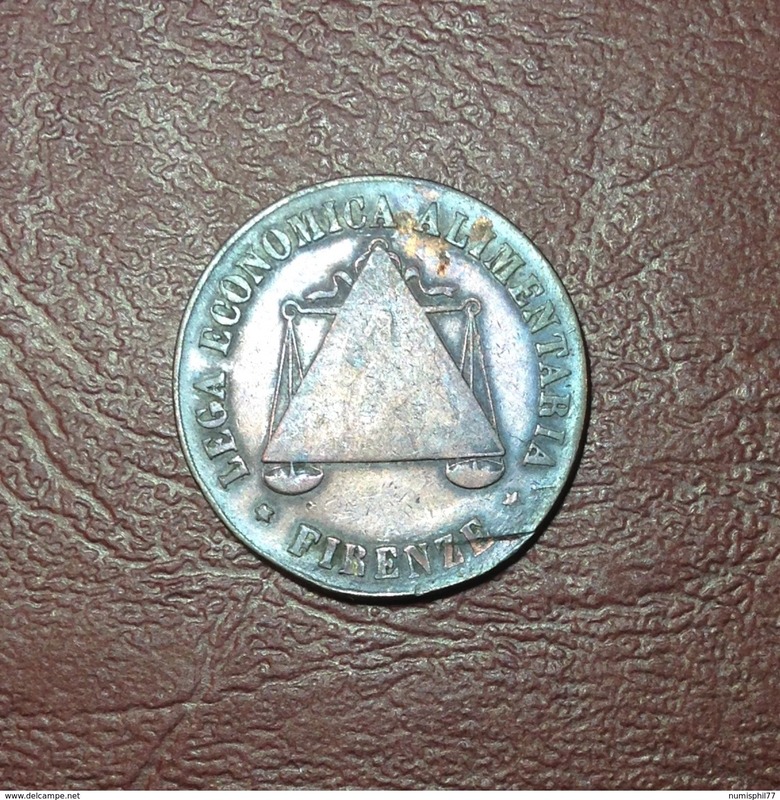 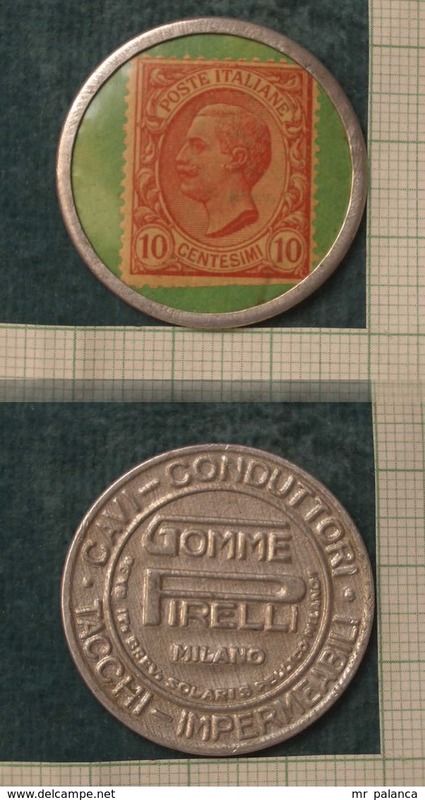 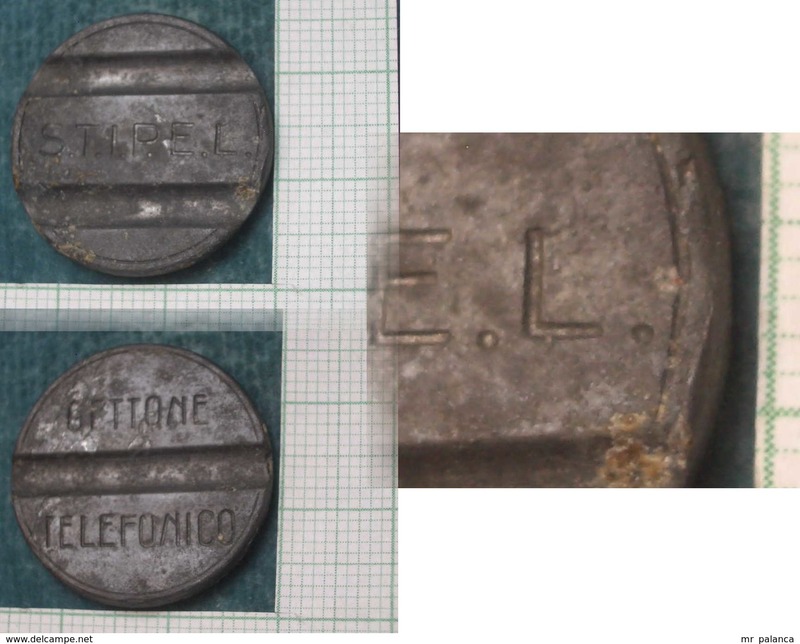 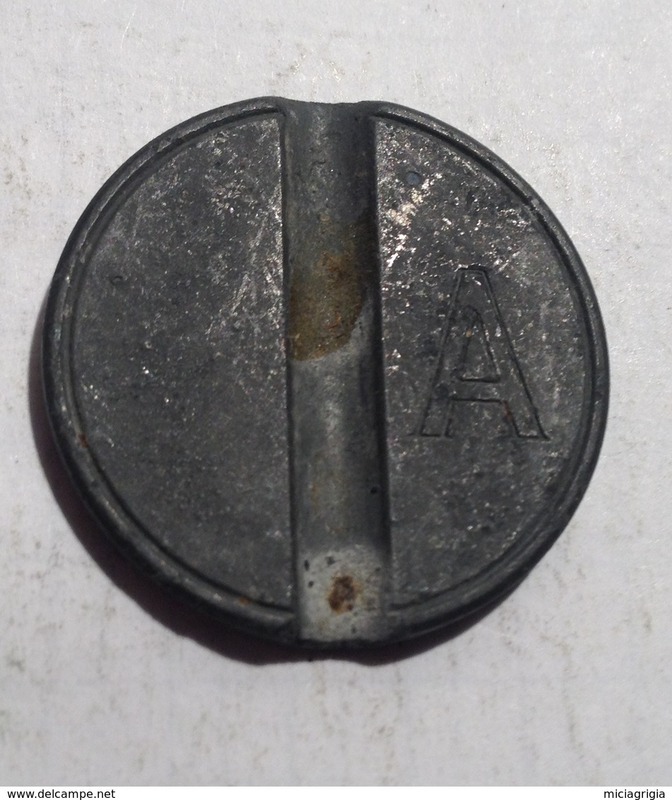 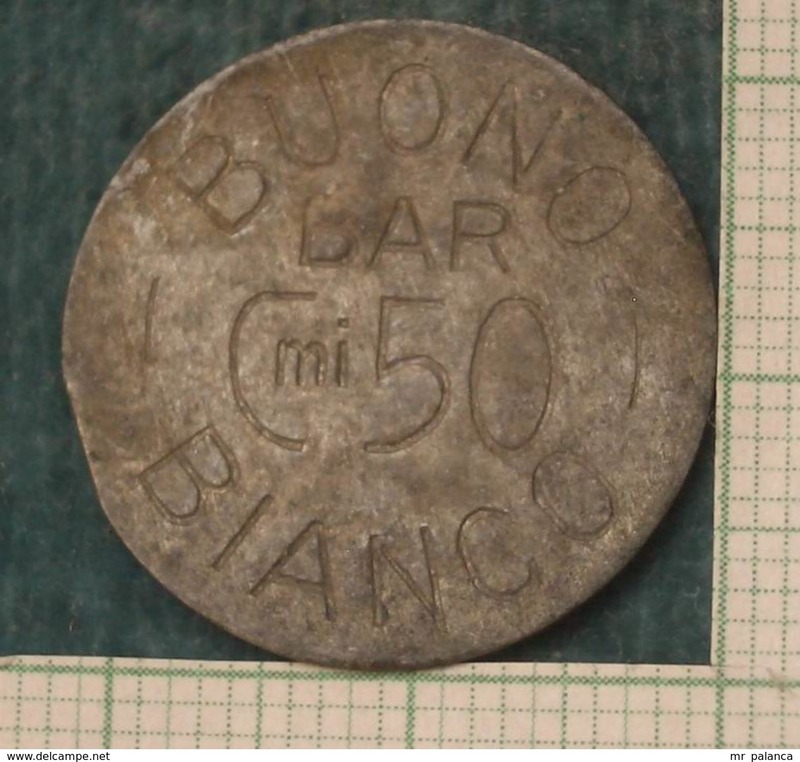 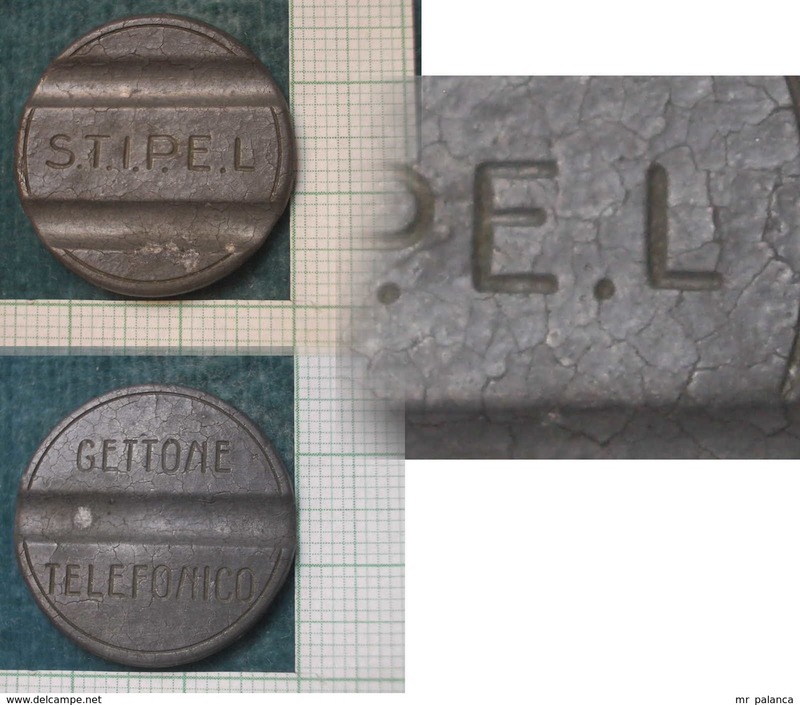 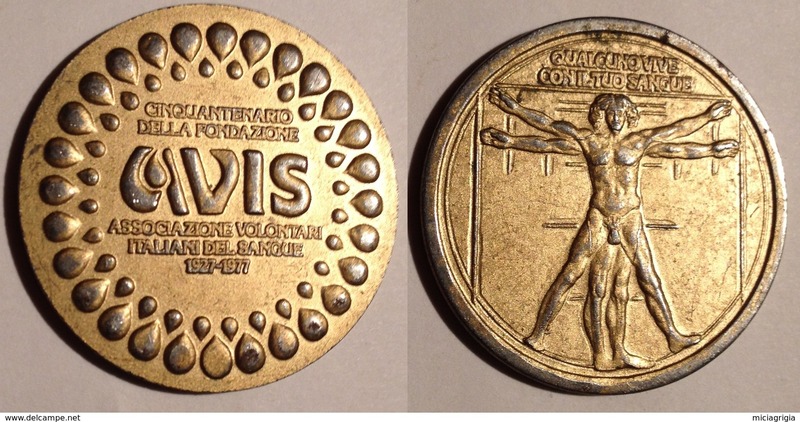 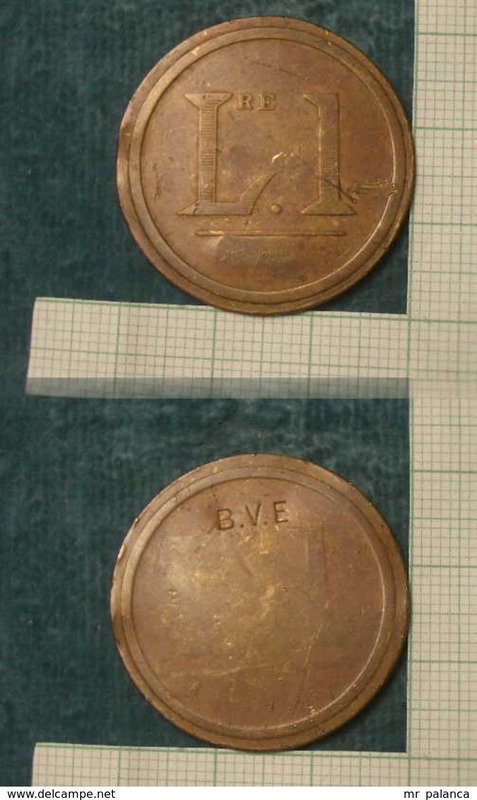 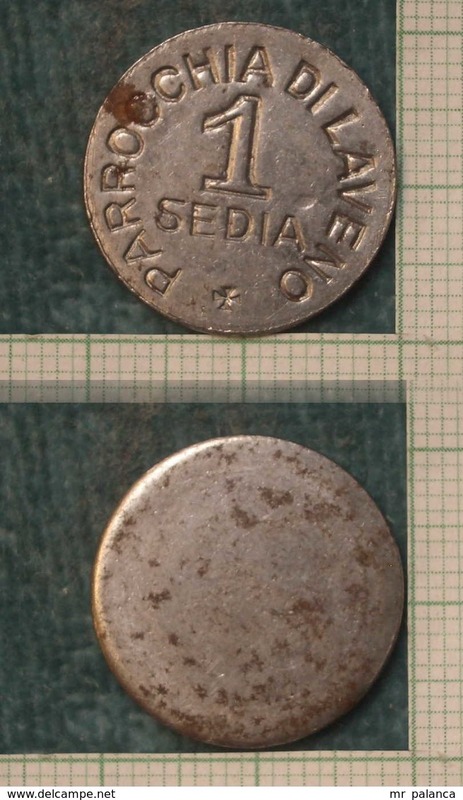 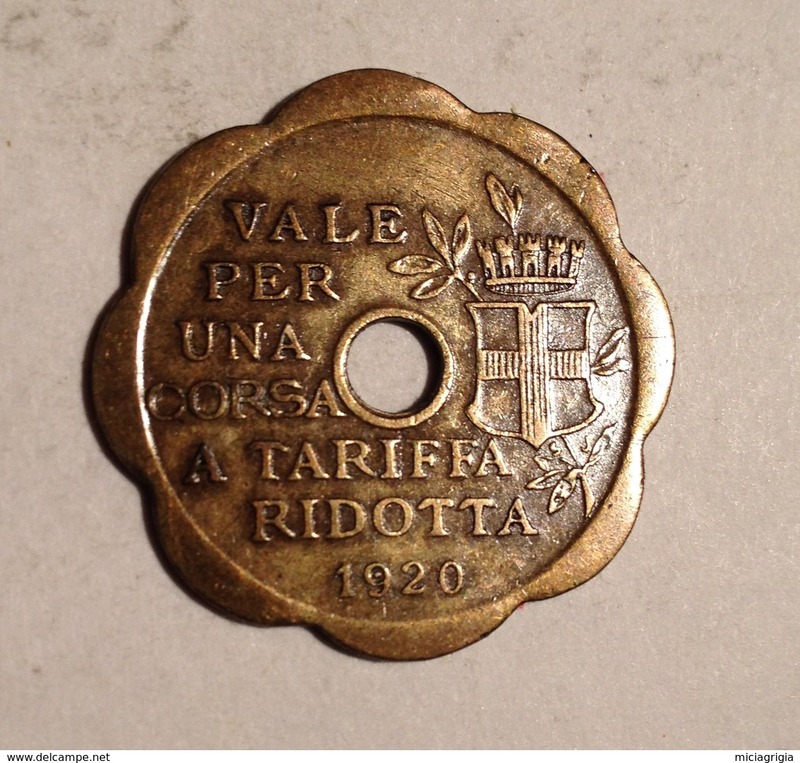 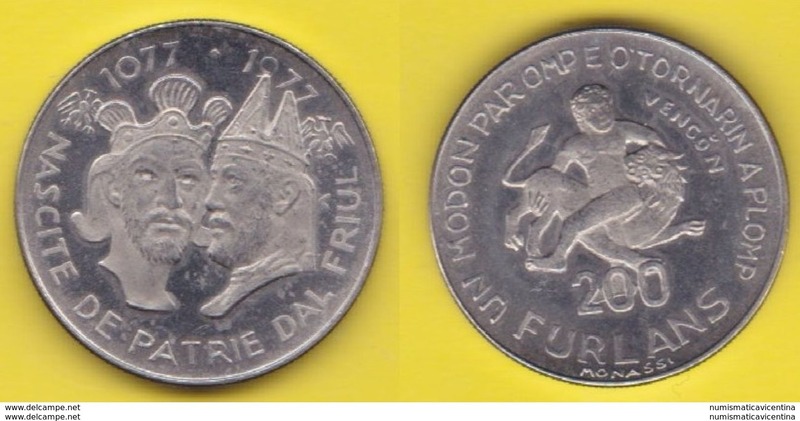 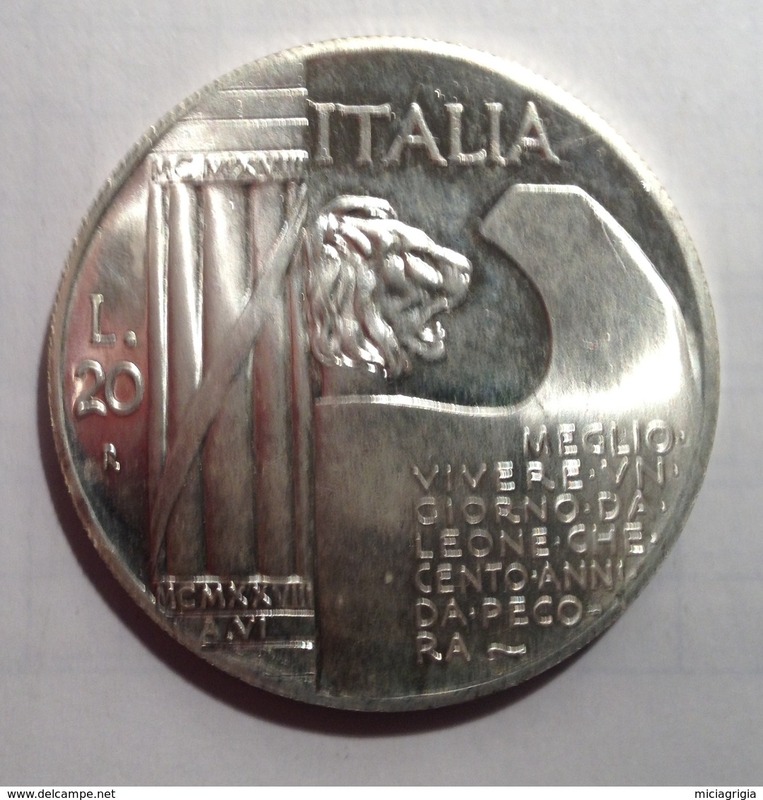 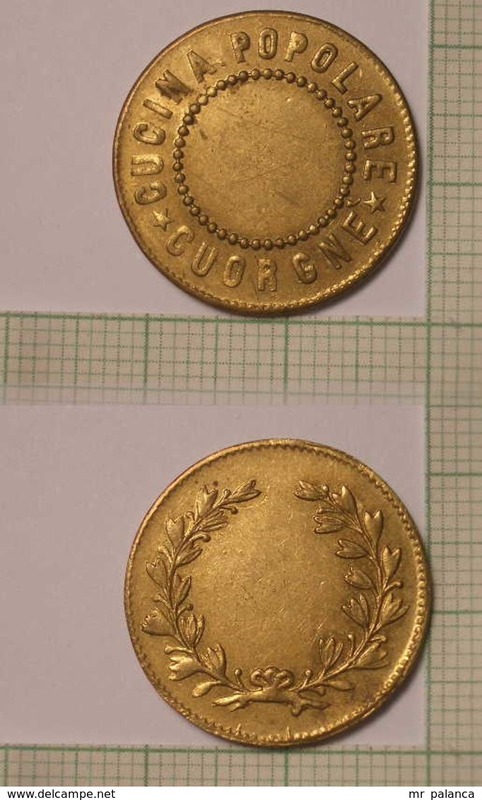 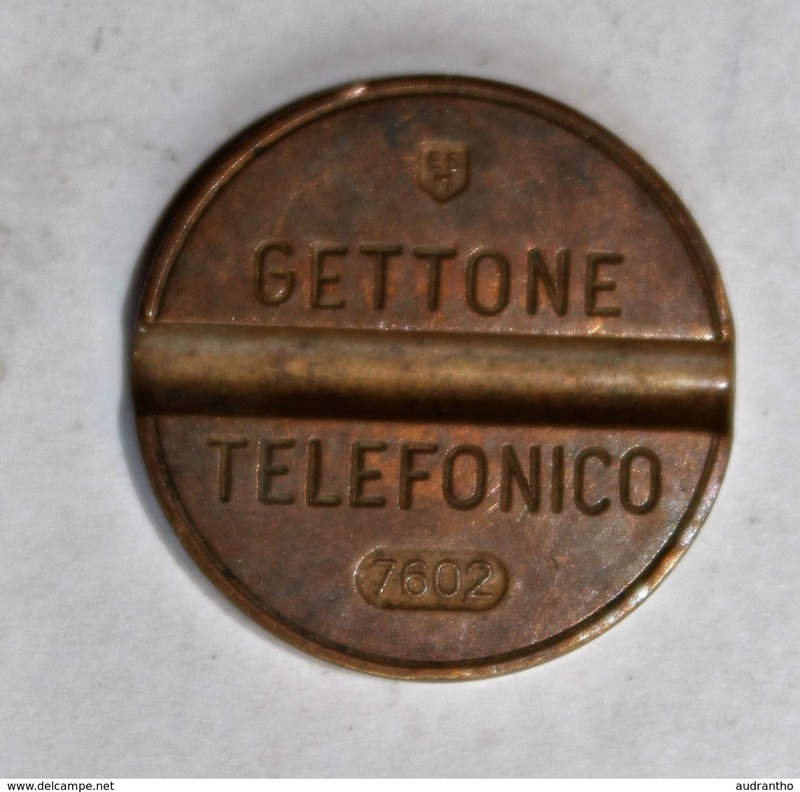 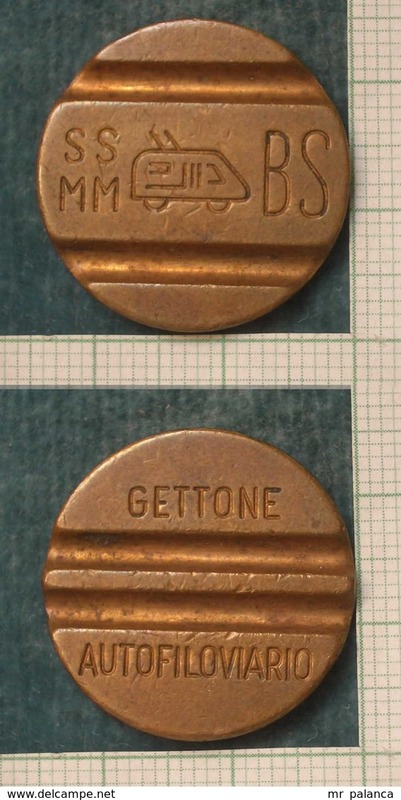 m_p> Gettone " PARROCCHIA DI LAVENO 1 SEDIA "
TOKEN JETON GETTONE TRASPORTI TRANSIT AZIENDA TRANVIARIA MILANO 1944 FASCISMO ZECCA J. 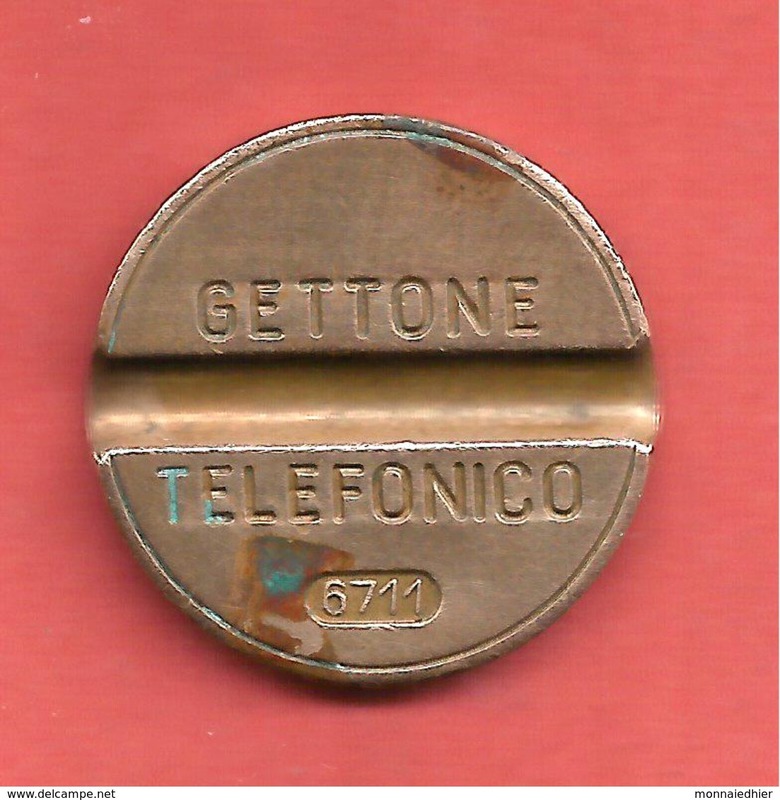 TOKEN JETON GETTONE CARITATEVOLE MUTUO SOCCORSO SOCIETA GEN. OPERAIE S.O. 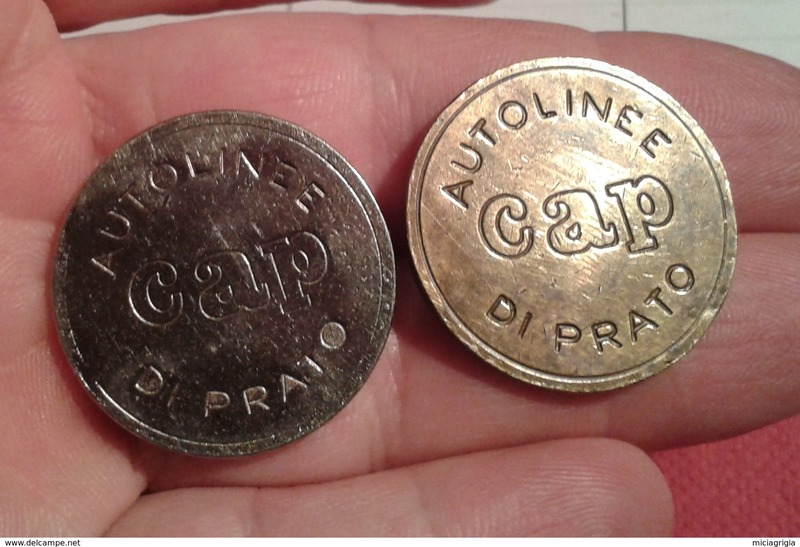 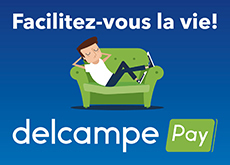 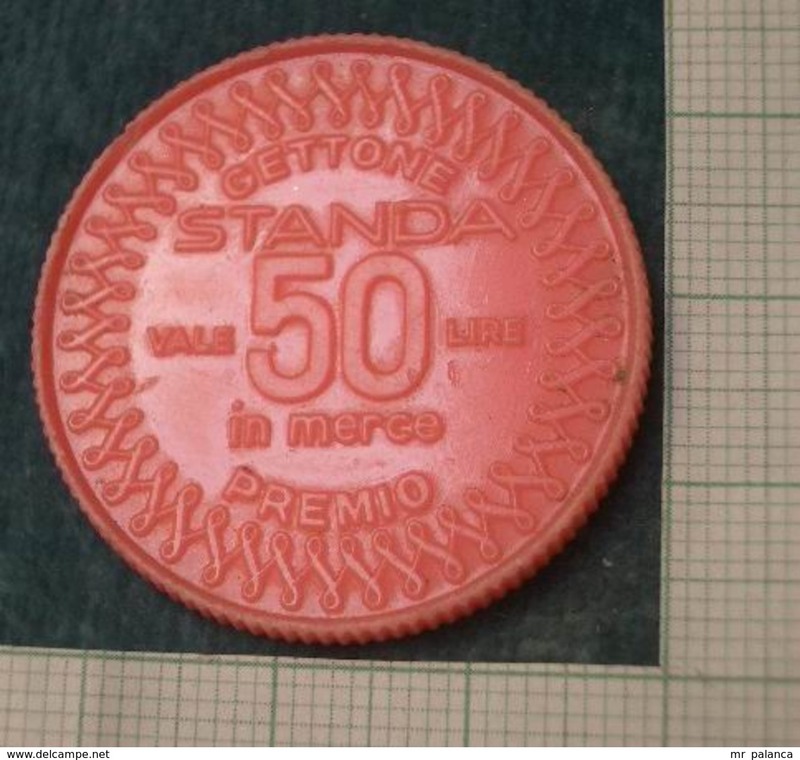 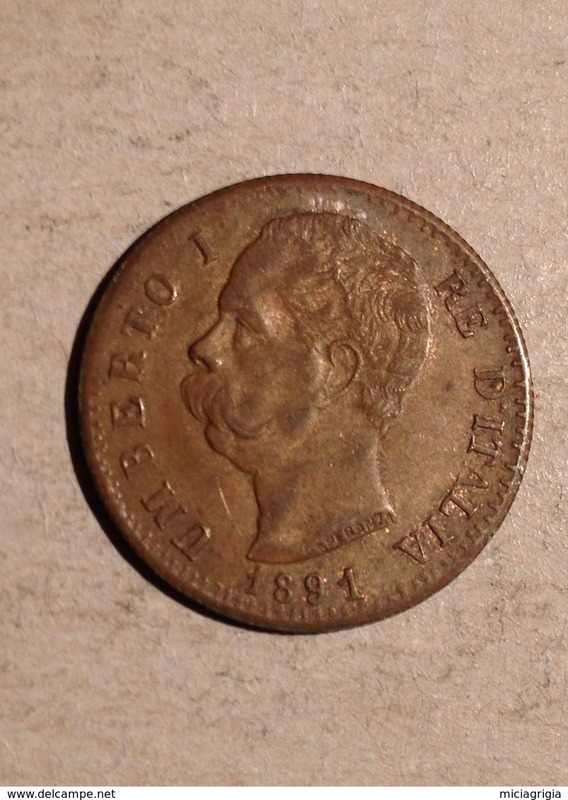 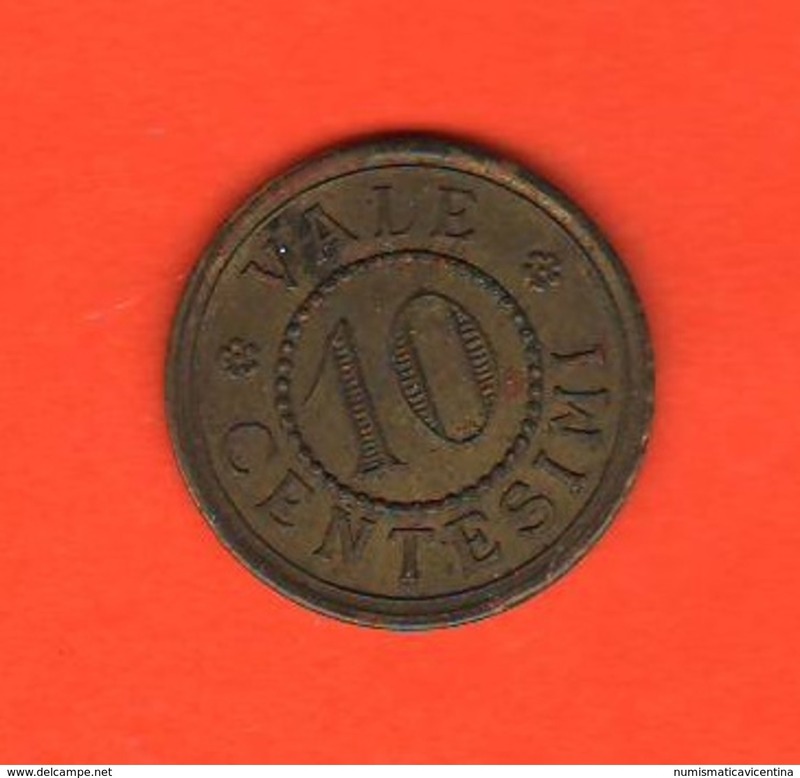 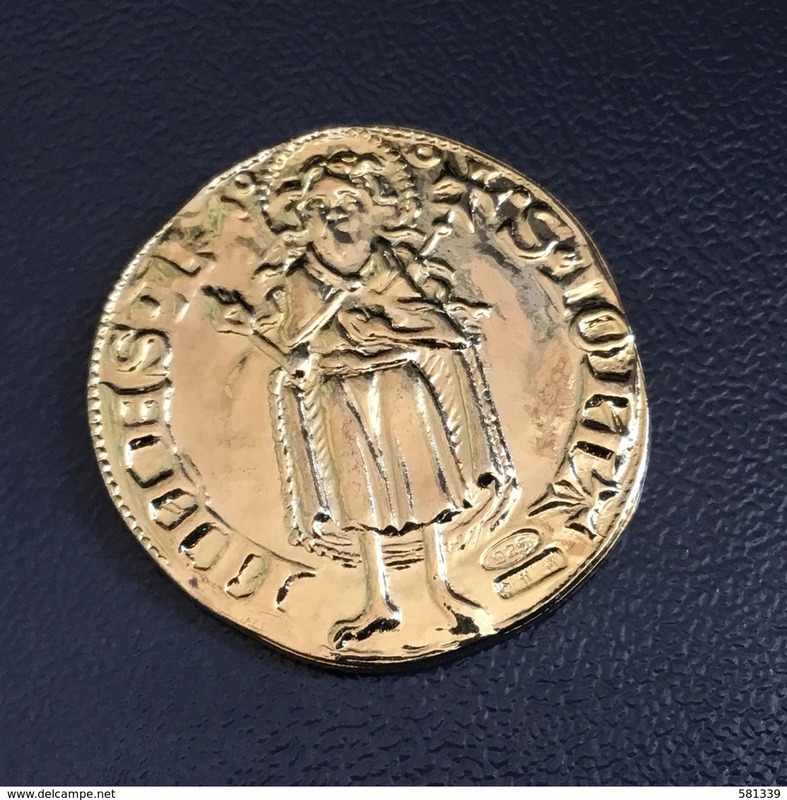 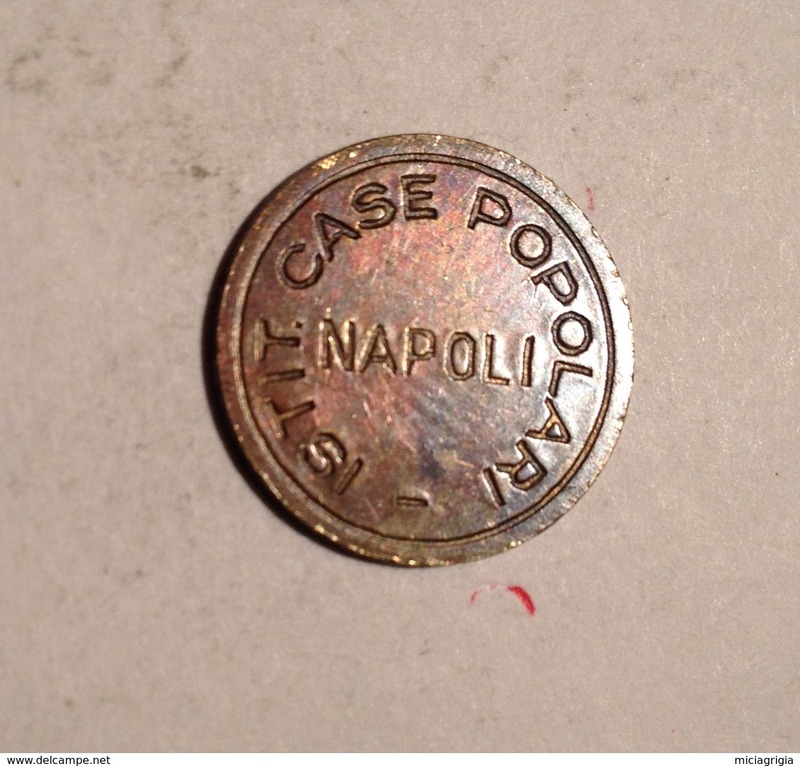 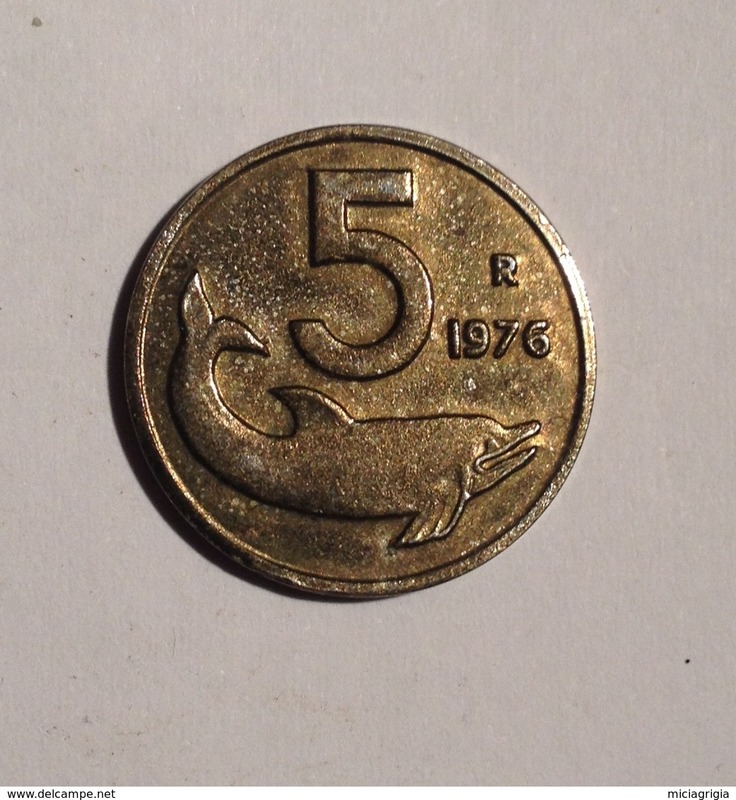 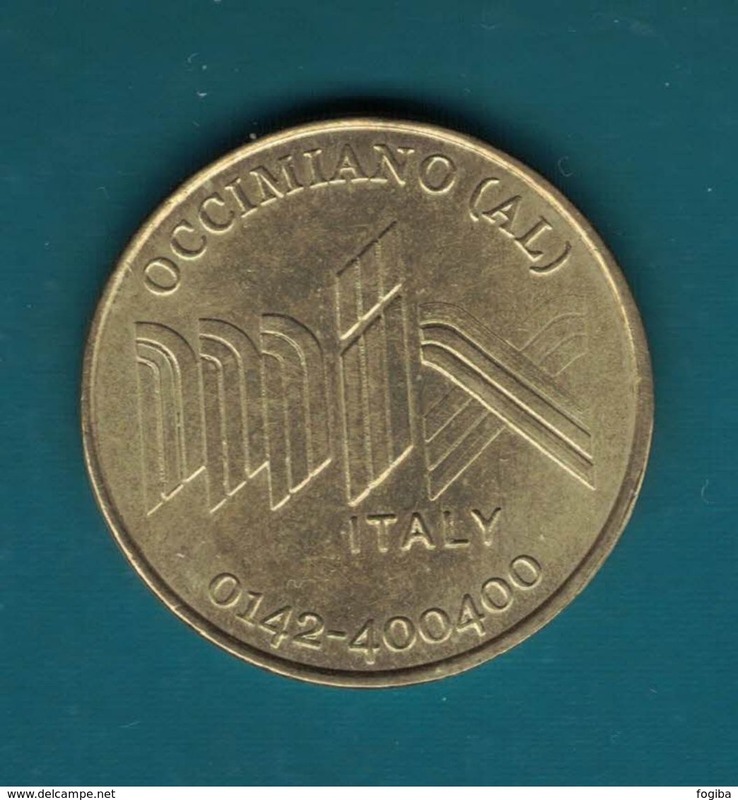 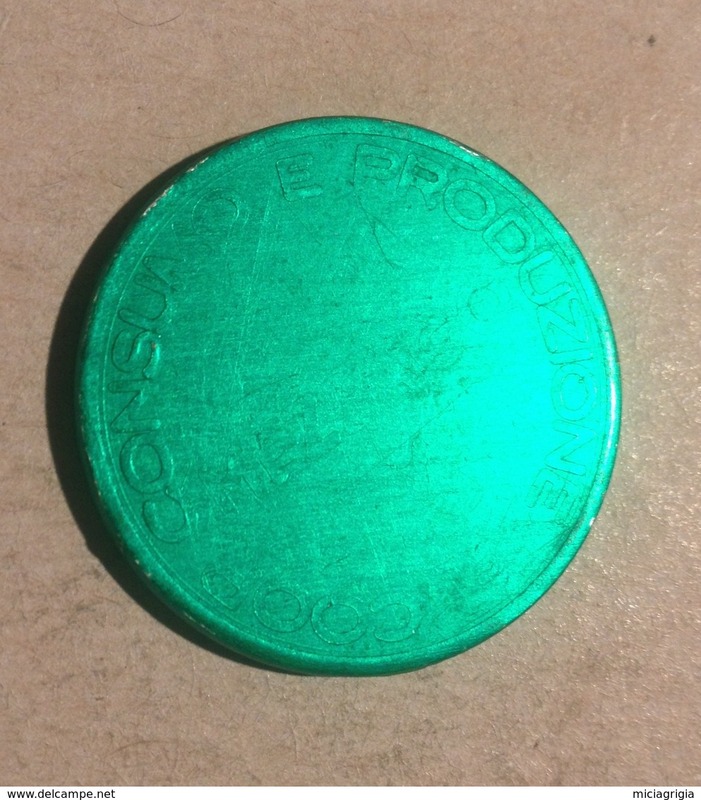 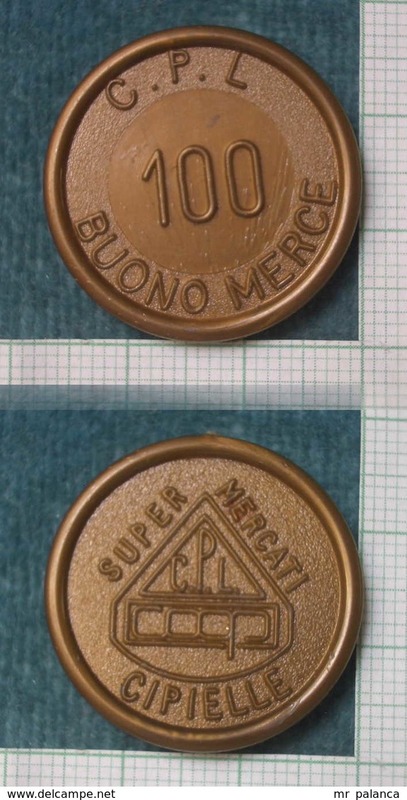 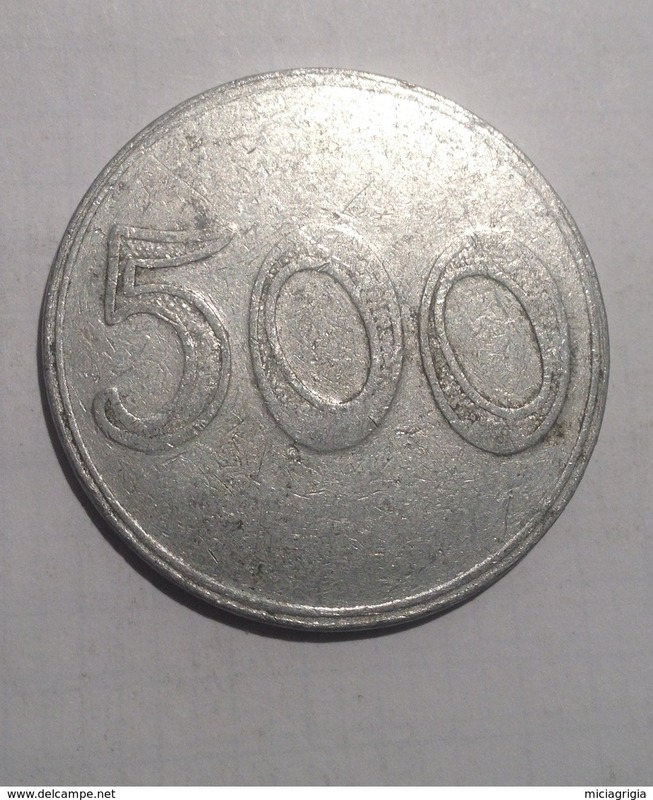 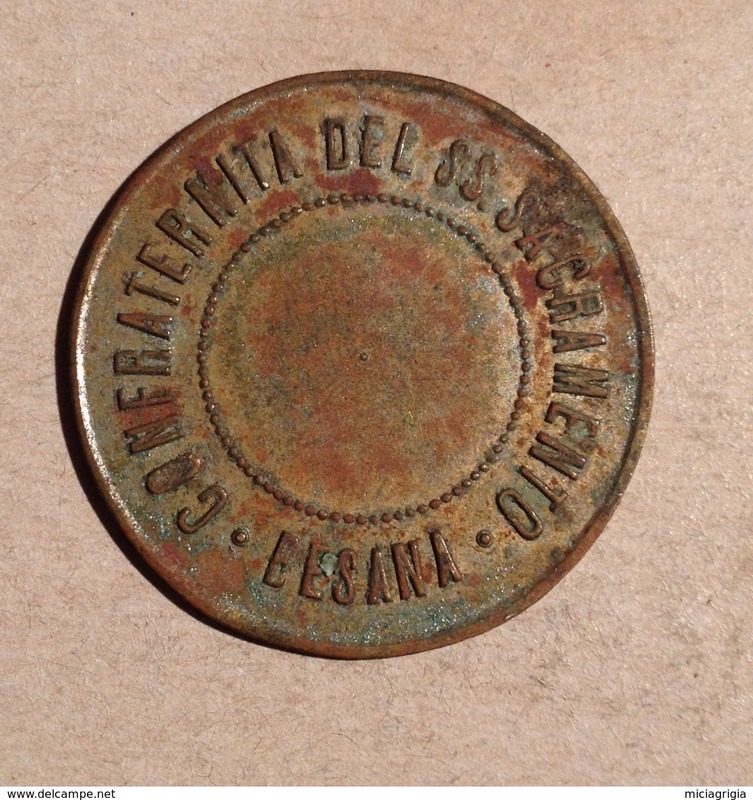 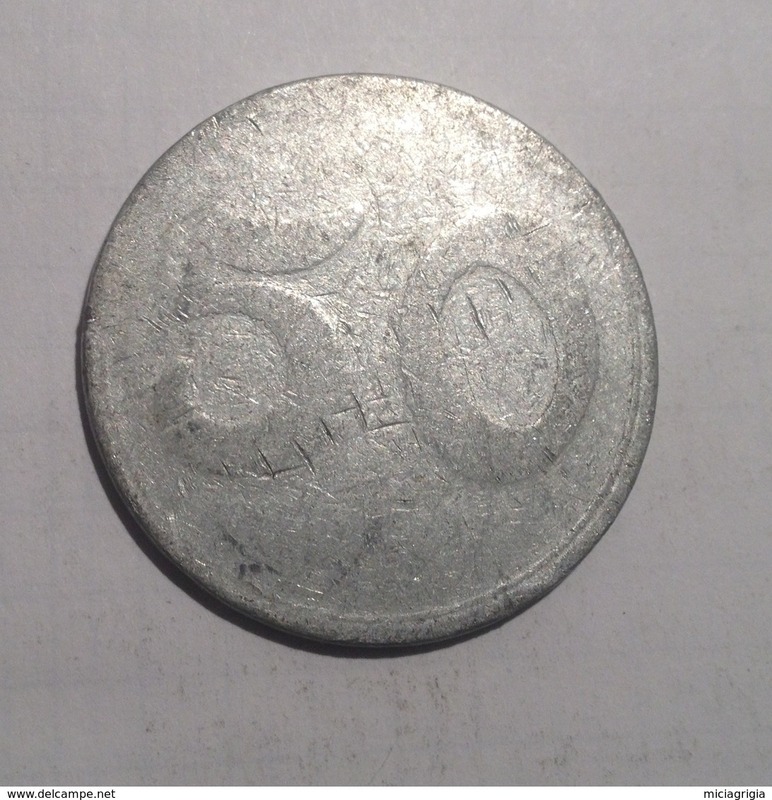 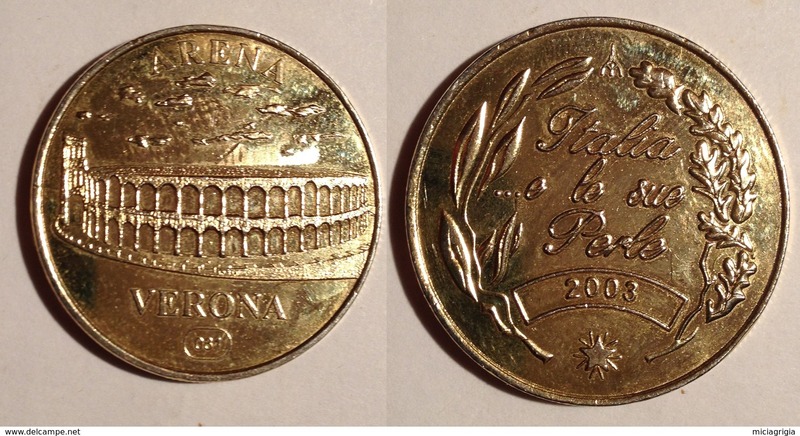 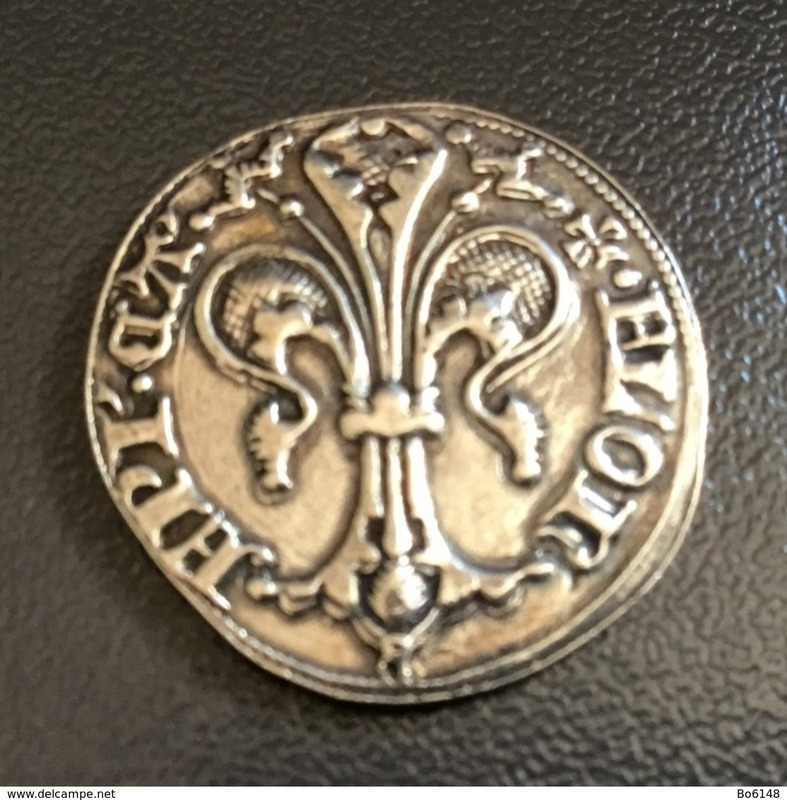 TOKEN JETO GETTONE MENSA AEROPLANI CAPRONI 50 CENT.